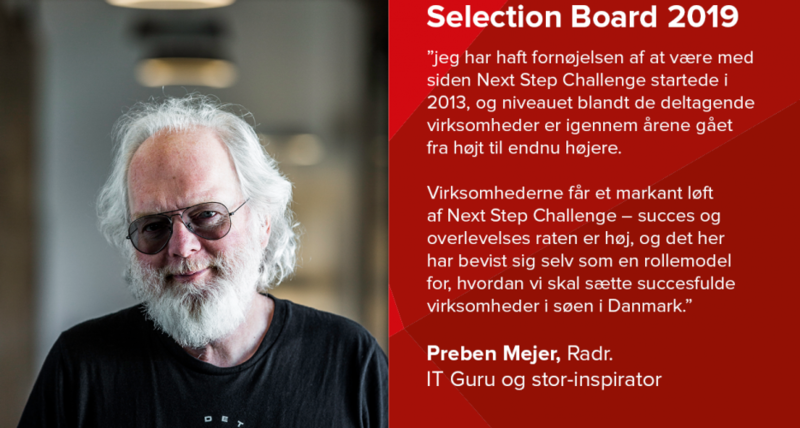 At the Next Step Challenge finale we present the selected participants from the 2019 programs and find the 3 most scaleable companies within their market. Sign-up for the event below. Key Note of the day is Mads Kirkegaard, CEO from Polytech. We encourage all ambitious high-growth companies to join this day to see how you can end up on the stage next time – with an ambitious roadmap for growth! The event is for investors, partners, participants, industry experts, alumnis and everyone else with an interest in innovation across the 3 industries. 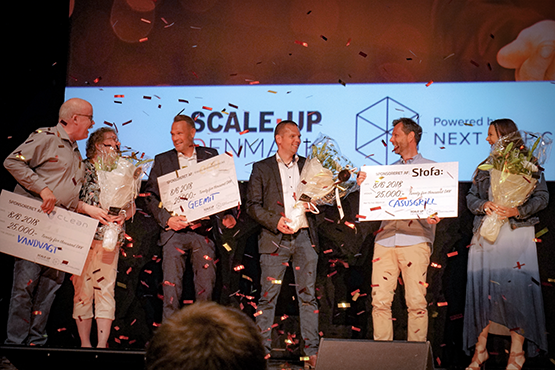 We encourage all potential high-growth companies to join this day and see how you can end up on the stage next time – with an ambitious roadmap for growth! 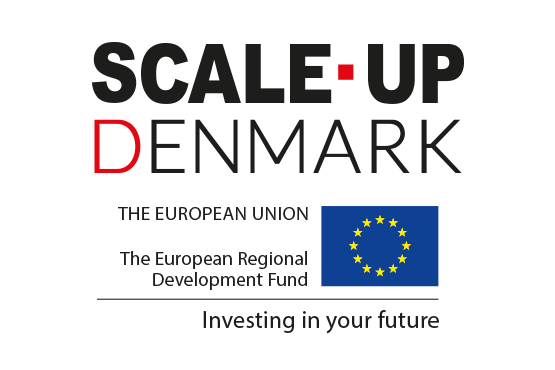 Join the National Scale-Up Denmark finale in September.